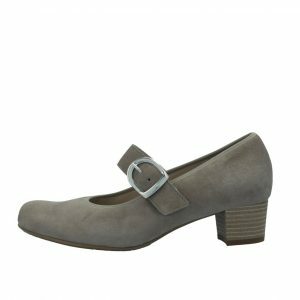 Waldlaufer ladies casual shoe, a smart yet casual style which is ideal for every day wear. The shoe has a lovely grey/gold stripey pattern. Leather upper, leather lining and rubber sole. 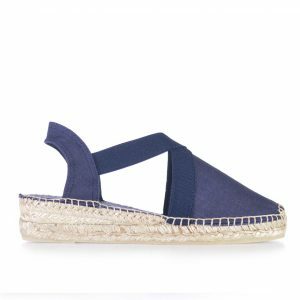 This Shoe possesses a super light air cushioned sole, with a 20-35mm height heel. The footbeds can always be removed and therefore are suitable for orthopedic inlays. 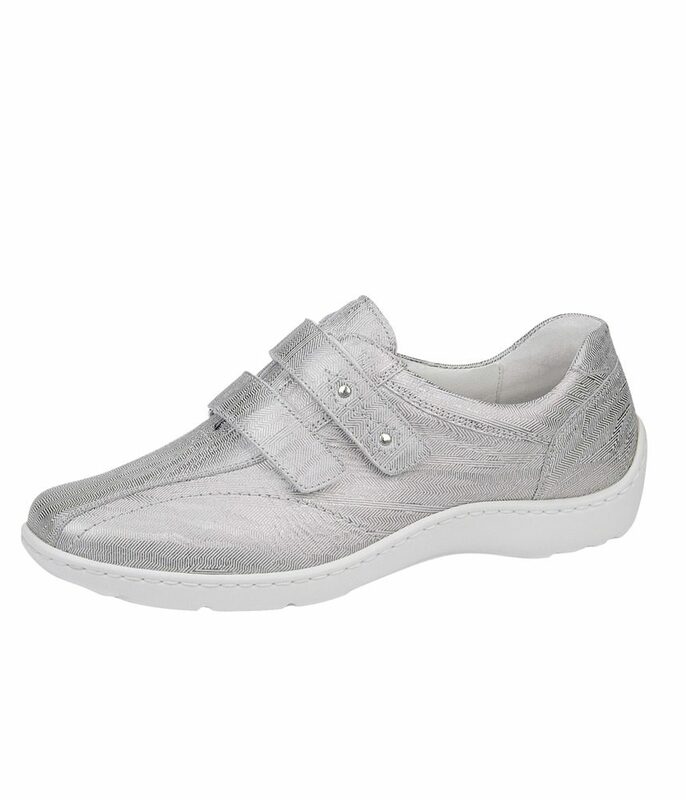 Waldlaufer ladies casual shoe, a smart yet casual style which is ideal for every day wear. Leather upper, leather lining and rubber sole. 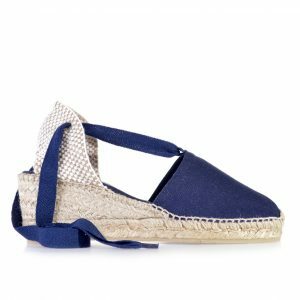 This Shoe possesses a super light air cushioned sole, with a 20-35mm height heel. The footbeds can always be removed and therefore are suitable for orthopedic inlays.